Ho-ho-hope you know all the answers to this Christmas Trivia game! 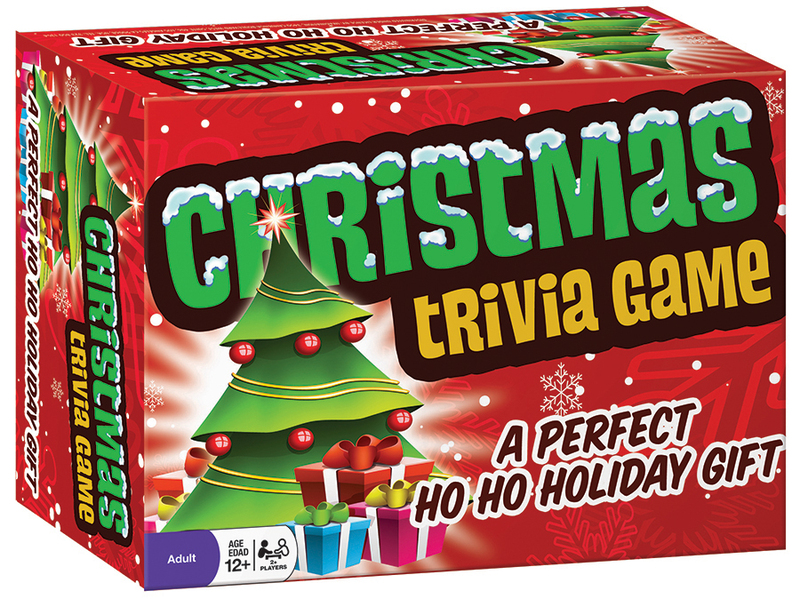 It's time to recall those fun holiday traditions and Christmas carols to score points in this game. There are five great categories to make Christmas cheer louder than ever this year. Categories include: Christmas Carols, Stocking Stuffers, Holiday Traditions, Christmas Movies, and the North Pole. If you want this game under your tree, be sure to put it on your Christmas wish list and you better know, "What is Santa's favorite cookie?" Answer: Chocoloate Chip..now get to baking! Item # 13335 Weight 1.02 lbs.